​"MBU Timeline is MBU’s student-run, campus news website that incorporates multi-media reporting for the university community. MBU Timeline features episodes of Timeline-Broadcast, MBU’s weekly student news broadcast, as well as multi-media stories, blogs, opinion columns, reviews, image galleries, podcasts and social media. MBU Timeline is always looking for reporters, photographers, videographers and bloggers to add to their diverse team." Stylish, Disturbing, The Neon Demon. The Neon Demon, seeps into you mind, spilling perceptions of today's models in the modeling industry. Director Nicolas Winding Refn (Drive and Only God Forgives) will leave you sitting on your couch in shrills and wishing that you didn't eat that late night snack. 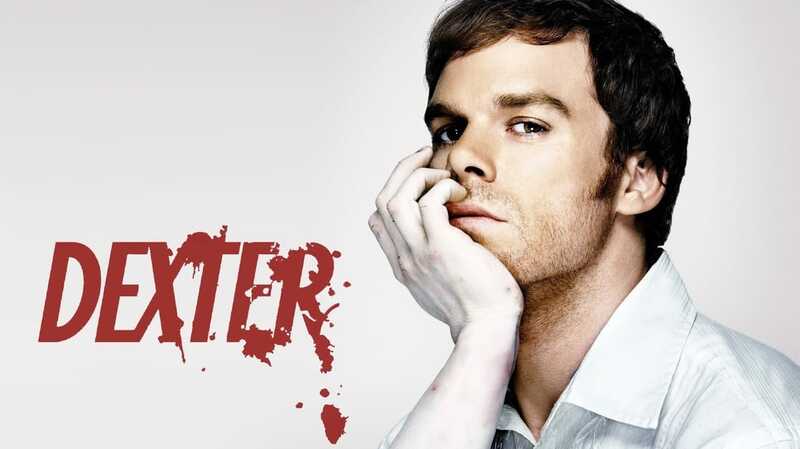 A peek inside of Showtime's hit TV show, Dexter and why Dexter is such a great show and a great character. The hit TV show leaves you with wanting to watch it over and over again. A peak into Farren Blackburn's latest work, Shut In. A psychological thriller that will make you wanna grab your psych book from college to fully understand Charlie Heaton's character, 18-year old Stephon.